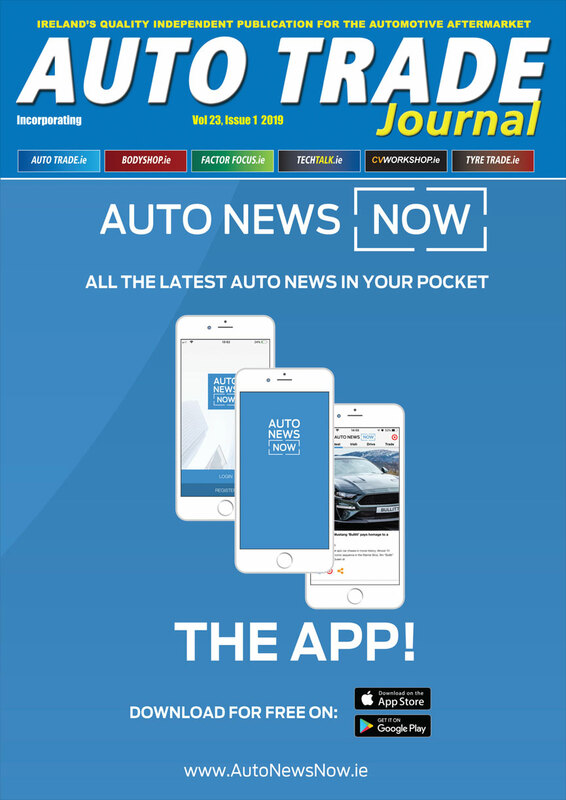 Autelco Ireland Ltd has recently launched a new range of brake calipers for car and LCV applications. The Tullamore, Co. Offaly based Motor Factor trialled the VS Brake Caliper range for 12-months ahead of its launch at the Auto Trade EXPO in Dublin last October. The VS Brake Caliper range is very competitively priced, comes with a two-year warranty and because the range is brand new there’s no surcharge and no requirement to return old calipers. With more than 300 part numbers, and more being added each month, the VS range covers all fast moving part numbers. 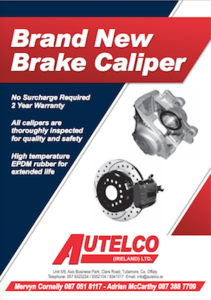 For more information on the VS Brake Caliper range contact Autelco Ireland on 057 932 3224.